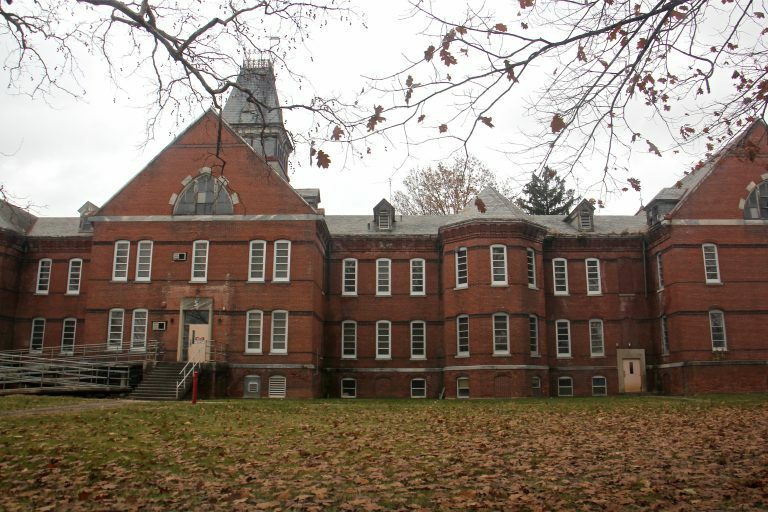 Pennsylvania plans to turn over 78 acres of the Norristown State Hospital campus for redevelopment. Opened in 1880, the hospital property covers nearly 200 acres in Norristown Borough and West Norriton Township. The hospital is one of two publicly funded regional forensic psychiatric centers in the commonwealth. The state Department of General Services has decided it will shift ownership of nearly 80 acres to Norristown Borough or the “party of its choosing” following a feasibility study on repurposing the land. That transition process is called conveyance, which requires legislative approval. The rest of the acreage will remain in state hands. 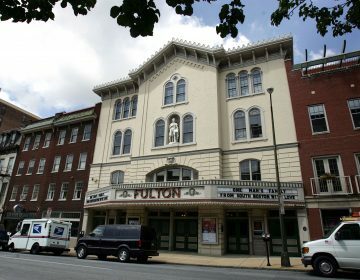 The decision comes after many false starts and disputes, pitting Norristown residents’ desires for redevelopment and tax-base growth in the Montgomery County seat against the need to provide mental health services for the region. In recent years, several disputes have arisen over the use of the land and the facilities on it. In 2015, the American Civil Liberties Union sued over wait times for beds for criminal defendants to receive treatment, leading to a series of settlements. A plan to add beds to Building 10 drew criticism from area residents over what they deemed a lack of communication and transparency. Gov. Tom Wolf halted construction on Building 10 after Norristown officials threatened to get an injunction. An announcement that Pennsylvania would close the “civil” unit drew criticism from the family members of clients served there. Before handing over the land, which borders Sterigere and Stanbridge streets, the state will carry out $30 million in demolition and construction to remove some dilapidated buildings on the property and separate utilities and service roads from the portion it plans to keep. About 100 state employees will be relocated. Montgomery County’s homeless shelter and two county mental health service programs also hold leases on the portion of land to be turned over. The entire transition is estimated to take three years. The feasibility study, carried out by Michael Baker International, Inc., noted that redevelopment has been discussed for decades without result. “Previous commitments made by government officials have not been honored. 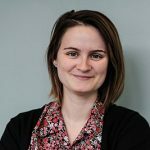 The community has little or negative trust when working with government officials,” the study says. In projecting possible new uses for the land, the study determined that a senior living center would be the “best use” for the newly reapportioned property, with the expectation of generating more than $710,000 in revenue for local schools and governments annually. 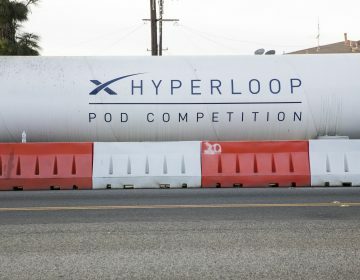 State transportation officials are beginning to plan for a future that includes hyperloop trips at near supersonic speeds. Experts say the concept may never become a reality. 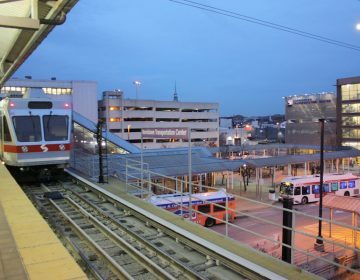 SEPTA’s plan to extend rail service to King of Prussia took a step forward last week when the agency awarded a preliminary design contract to HNTB.